1 Samuel 2.18-20, 22-26, Psalm 148, Colossians 3.12-17, Luke 2.41-52; What does faithful living look like in the shadow of Christmas? Is there a difference between praise and gratitude? Are we allowed to wear hats to the dinner table? 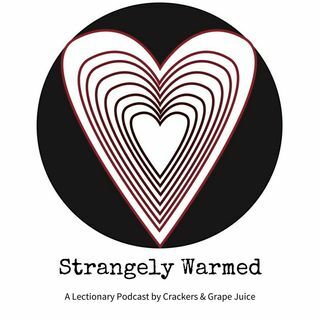 These questions and more on this episode of Strangely Warmed with guest Teer Hardy.